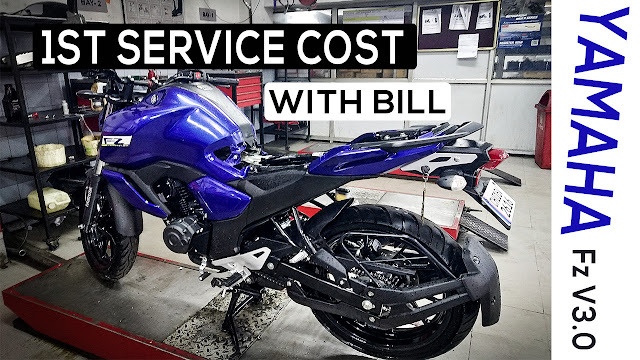 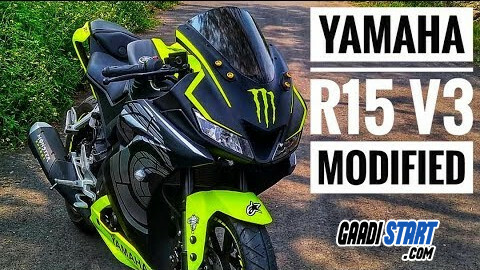 Yamaha Fz v3 Service and maintance cost. 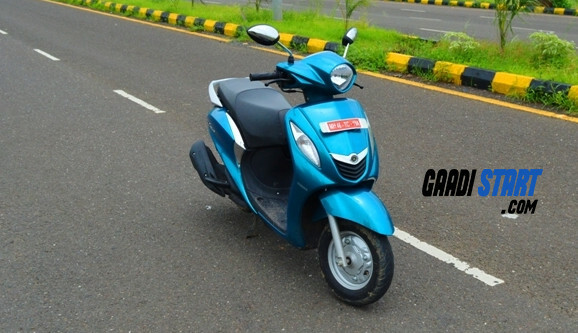 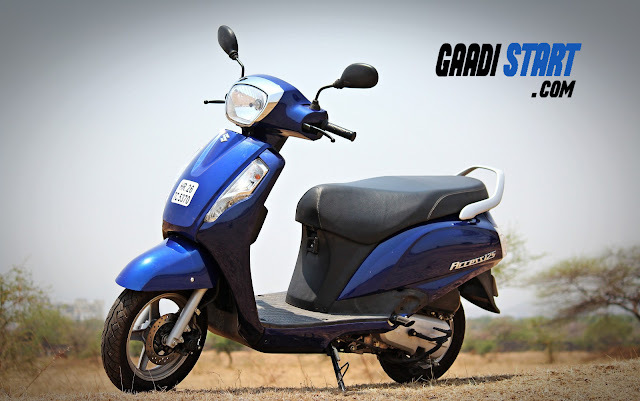 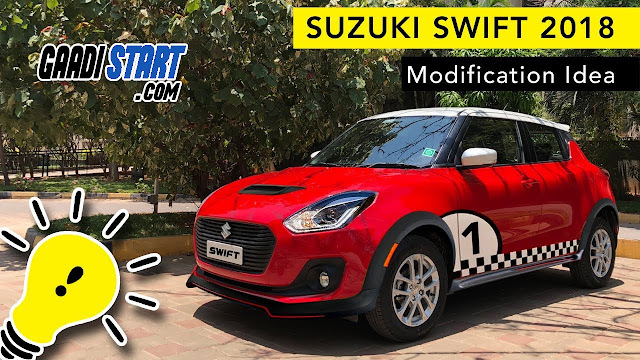 Suzuki Access 125 - Review,specification,real mileage,picture. 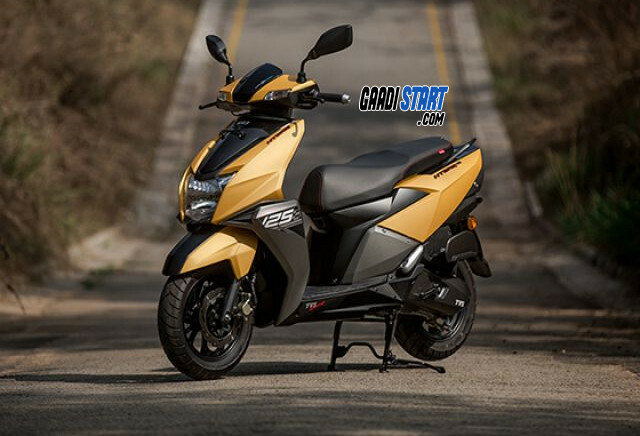 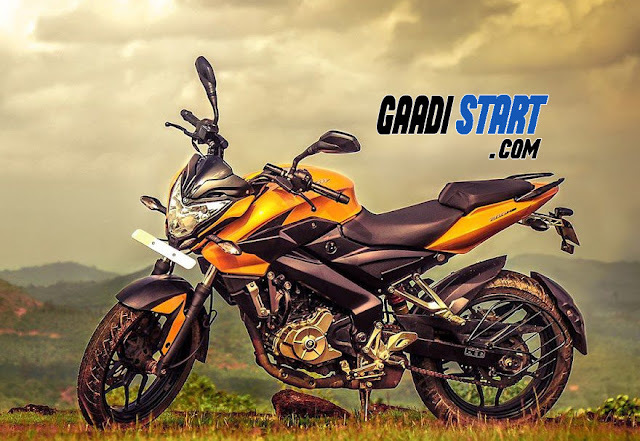 TVS NTORQ 125 - Specification,mileage,price,imgaes. 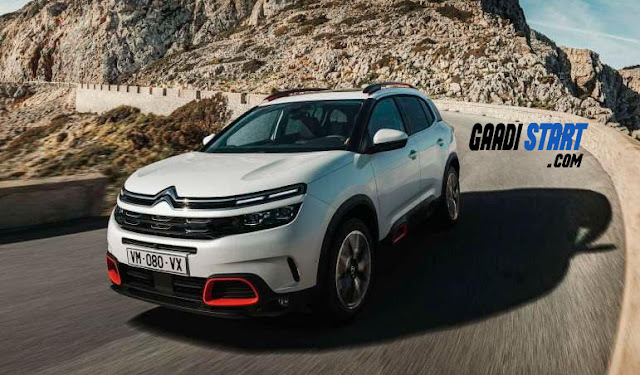 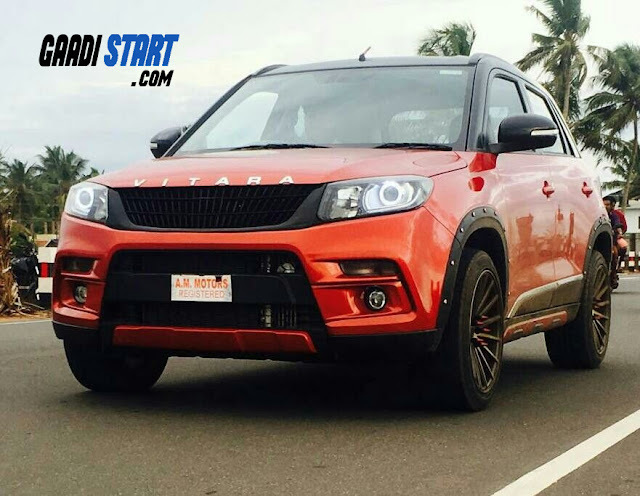 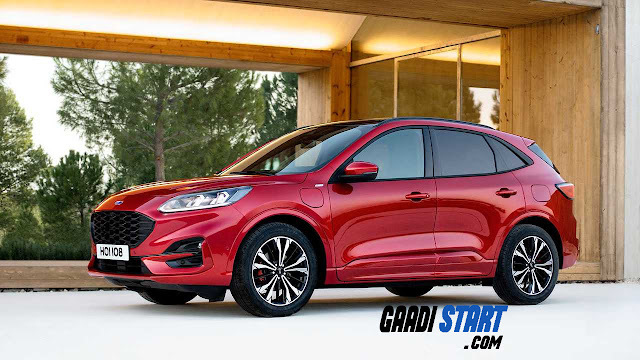 Citroen C5 Aircross officially launched date,specification and price.